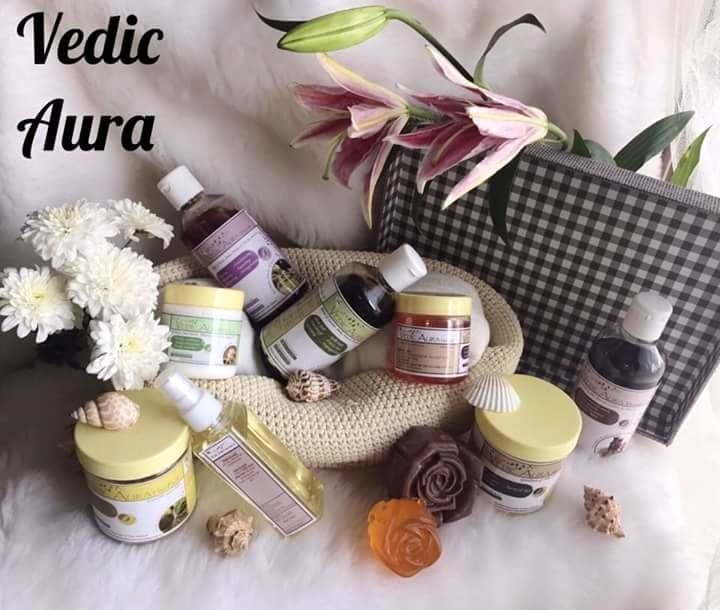 Jaya Bellara started this brand as a homemade skincare & haircare product experiment, and now its hugely successful! All the products are herbal and ayurvedic with natural organic ingredients and they really make a difference! The products are FDA approved and the line consists of skincare, haircare and bodycare products! You need to try it to believe it!